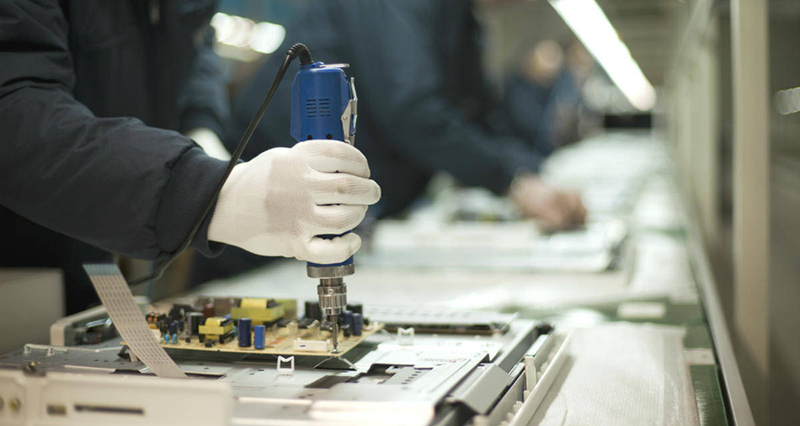 If your job is centered on physical exertion or manual labor, you’ve probably been in a work related accident before. And, even if you have a sedentary, desk job, sitting for hours on end, hunched in a chair, can add up, leading to chronic pain and overuse injuries. While you might think that pain may subside, it’s always best to report a work related accident and after it happens not ensues, as you never know just how serious those physical symptoms can become (symptoms are often delayed post-accident). 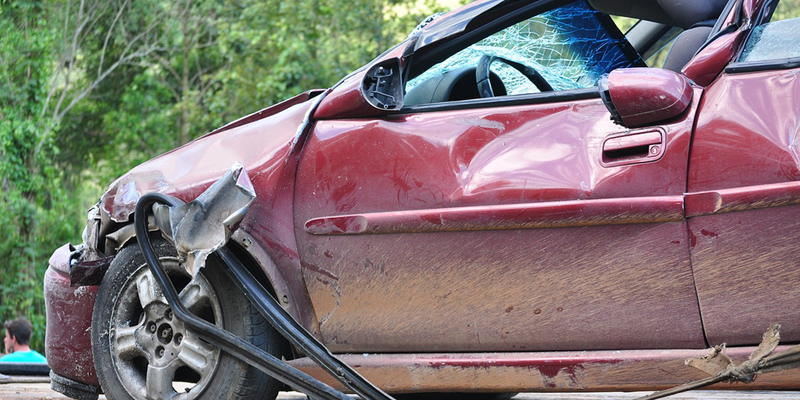 Here’s why you should report a work related accident—for greater protection and peace of mind. 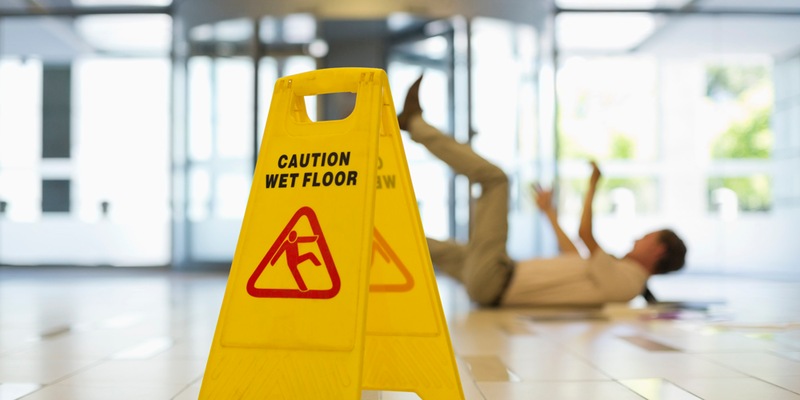 By reporting a work related accident, even if you’re not severely injured, it’ll reinforce the idea of safe work environment and lower the risk of future accidents (to you or any other employees on the job). These matters aren’t taken lightly, and most employers care to keep their staff protected and avoid any lawsuits or permanent damages. Once a report is filed, it’ll create an urgency to implement change, moving forward. If you report a work related accident immediately, it gives your employer more time to file a workers compensation claim, to both guarantee your benefits and to keep costs low. 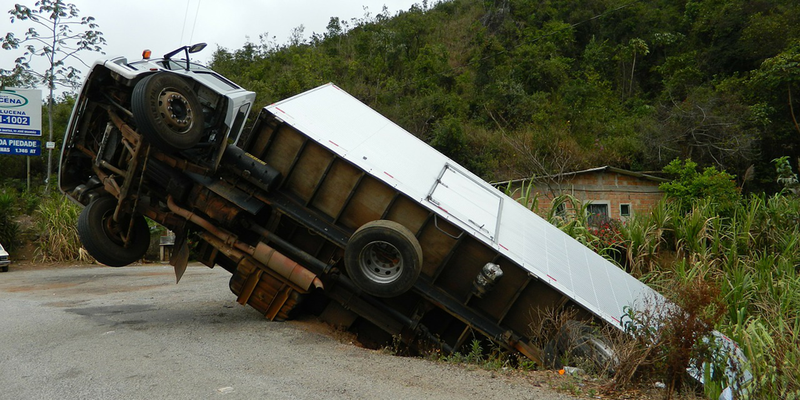 As the price of the claim exponentially increases with the number of days following an accident, it can lead to further complications that might interfere with the work culture and your business relationship. Any bad blood between you both could make working together more challenging in the future. Let’s say you feel fine after an accident, but then wake up a few days or weeks later to some serious back and neck pain, a common delayed symptom following an injury. If you didn’t file a work accident report, your employer has the right to deny medical treatment, and you’ll be forced to put up the entire cost for medical charges. Of course, that can be expensive. To lower your costs and get the necessary medical assistance you need to get back to work as quickly as possible, make sure to file a report to ensure coverage. Here are a few tips when reporting a work related accident. Include the type of injury, the cause and how it happened, the witnesses involved, the location, date, and time of the accident, and any previous medical conditions, exams, or treatments you’ve had. 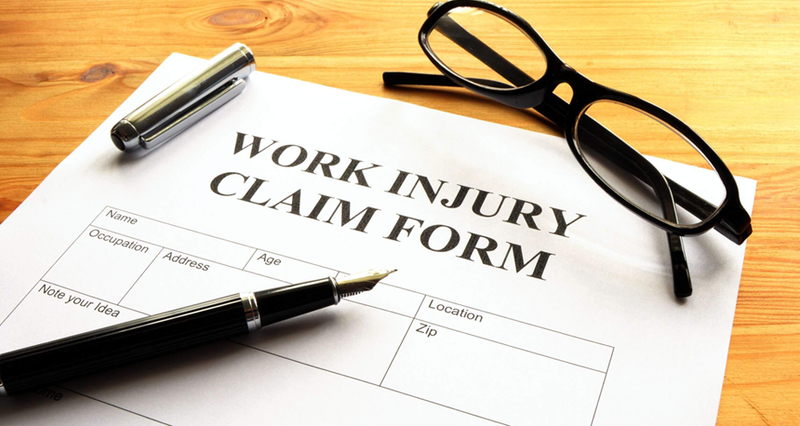 Once you hand this over to your employer—and make a copy for your own records—the process of receiving a workers compensation package will start. If your claim is denied, consider higher a personal injury attorney to fight back and get what you deserve.